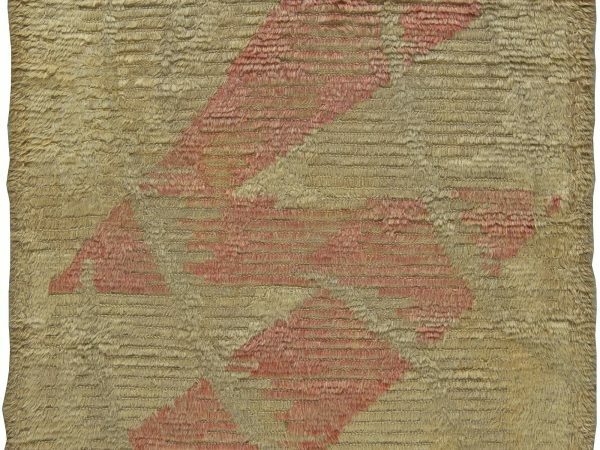 Last Wednesday and Thursday (October 19 & 20, 2016) the D&D Building hosted an extraordinary industry event that gathered the crème de la crème of tastemakers and décor artists. Bunny Williams, the indisputable doyenne of interior decoration, is willing to invite us to her breathtaking tropical retreat. 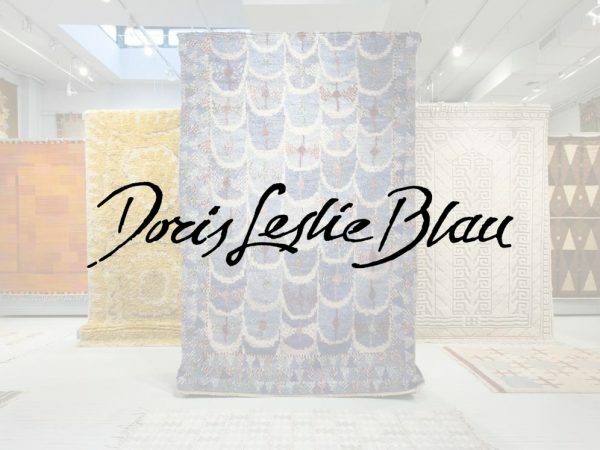 Doris Leslie Blau App – now for iPhone! Check us out in The New York Times Style Magazine! 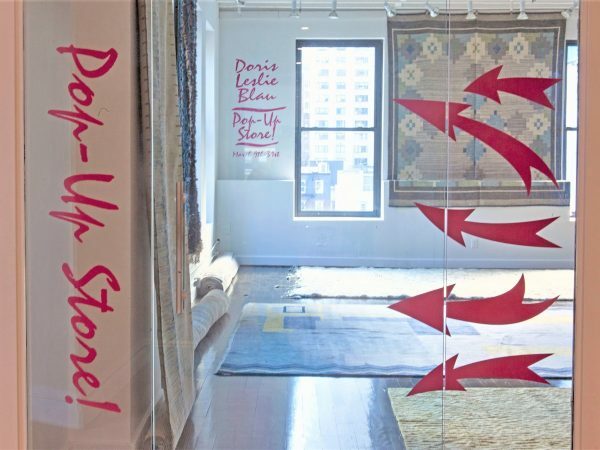 Introducing the new Doris Leslie Blau showroom in Washington D.C.